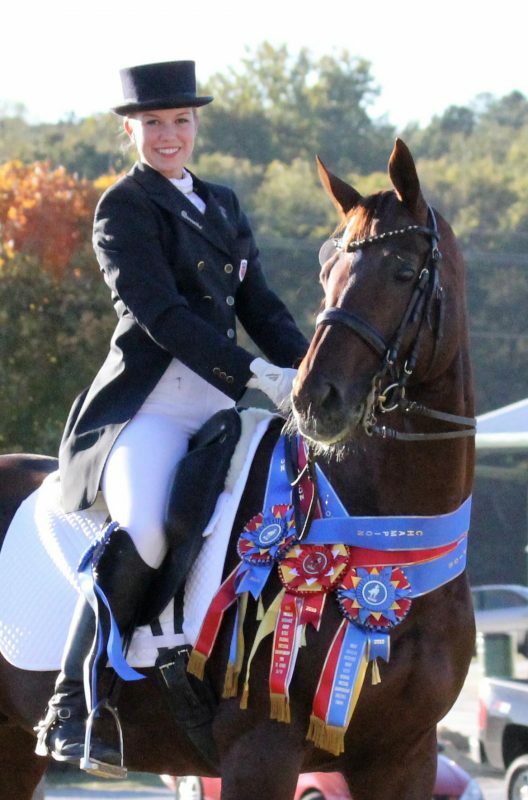 When she started out riding at age 6, Katrin Dagge could never have imagined that she’d win the 2014 USEF Young Adult Brentina Cup Dressage National Championship at age 22. Nor could she have dreamed she’d win all of her USDF lifetime achievement awards by age 25 — a career that began in her backyard on a horse who tossed her off almost daily. 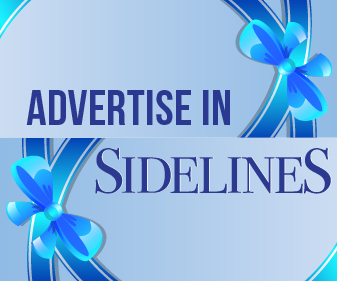 The Young Adult Brentina Cup program is named after the legendary Olympic U.S. dressage mare Brentina, ridden by Debbie McDonald and owned by the Thomas family. 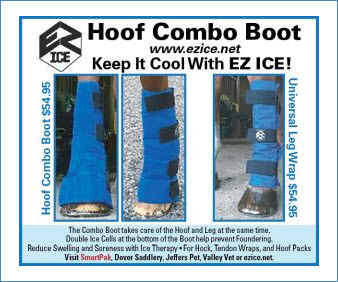 It was developed to assist and encourage U.S. Young Riders in making the transition to Senior Grand Prix competitors. 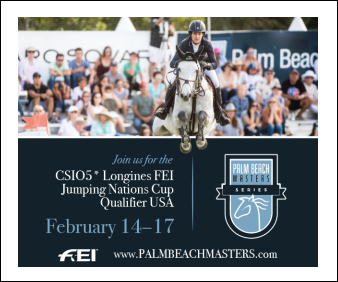 Riders ages 16–25 are eligible to participate, and the top 12 ranked combinations in the country that meet the minimum eligibility requirements are invited to compete in the Brentina Cup National Championship. In 2014, it was Kati and Dream Of Love’s first year showing Grand Prix, so she was overjoyed when she earned the invitation to compete against some of the best young riders in the country. Ultimately, she won first place in both legs of the Brentina Cup to clinch a clear victory. 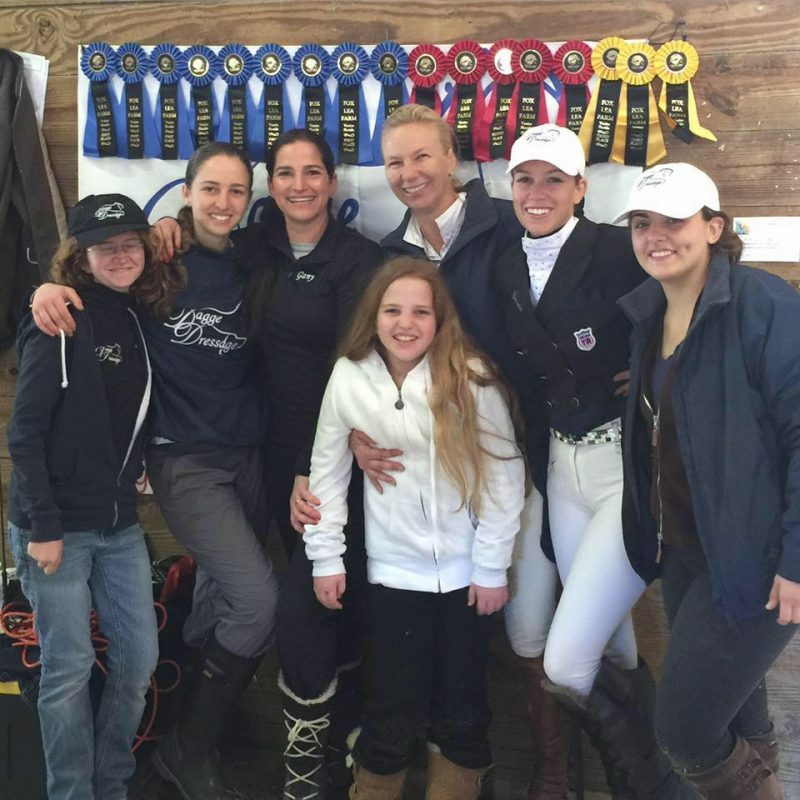 Competing in the Brentina Cup’s Young Adult division was quite an accomplishment for Kati, since she’d learned to ride practically “in her backyard” from a local trainer in the Naples, Florida, area, with guidance from her mother. 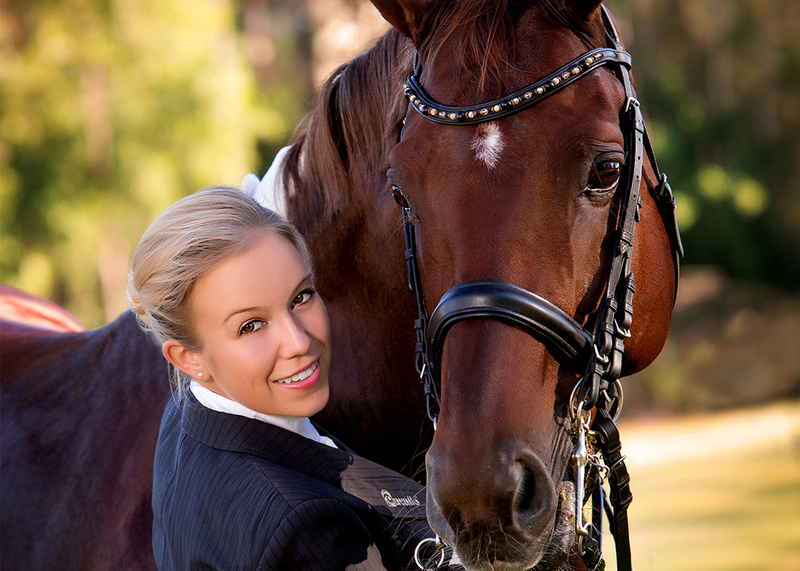 Kati credits her mother’s unlimited support with helping her to achieve such a successful dressage career. Often told they act more like sisters at shows, Kati considers her mother one of her best friends. Kati was about 10 when she got her first horse, Lucky You, who’d been imported from Germany to sell as a hunter. 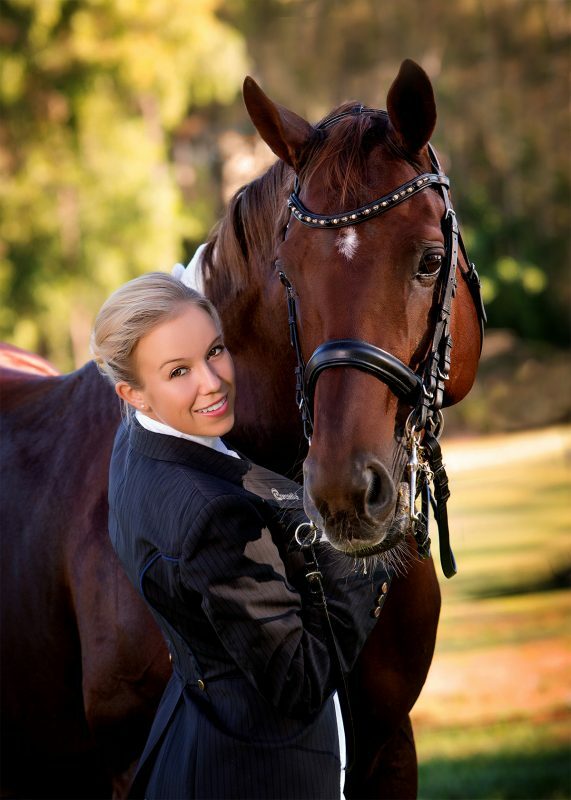 “He hated dressage, didn’t want to do it, and threw me almost every day, but I didn’t quit!” Kati said. She had a few “bouncy” years with Lucky You, but did manage to compete him through First Level. Kati’s first serious dressage horse was Ladinor, her mother’s dressage horse, and he took her through Second, Third and Fourth levels to Prix St. Georges. 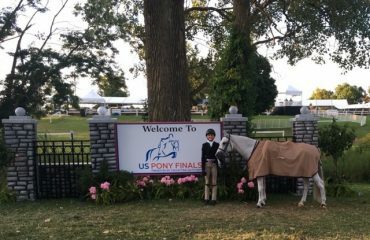 She competed him in the FEI Juniors and Young Riders divisions, successfully showing him at national and international levels. In 2009, Kati started showing Dream Of Love, whom her mother imported as a 4-year-old. She’d already earned several awards and medals with the help of other horses imported by her mother, but she started at First Level with her new liver chestnut stallion, and they grew up together. In just six years, Kati and Lover started showing Grand Prix, but they had their ups and downs getting there. In Third Level, they had a setback learning the single flying change. They also lost riding time when he pulled a suspensory, and then again when he had a false EPM diagnosis. But all this added to Kati’s knowledge, which she now happily shares with her students. In addition to Dream Of Love and Ladinor, Kati was lucky enough to get to work with several other horses during her career. Over the last eight years she has shown sale horses, many who went on to do well with their new owners. 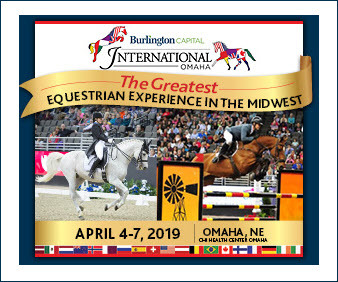 She imports and sells young horses as part of her business and is currently working with a very talented 9-year-old Westphalian, whom she is showing at Second and Third Levels, with plans to begin showing in the FEI ring in 2017. 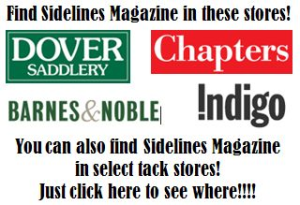 Kati credits her sponsors – Custom Saddlery, Choice Of Champions, Nupafeed and Alex’s Custom Boots – with helping to make her show experiences happen. 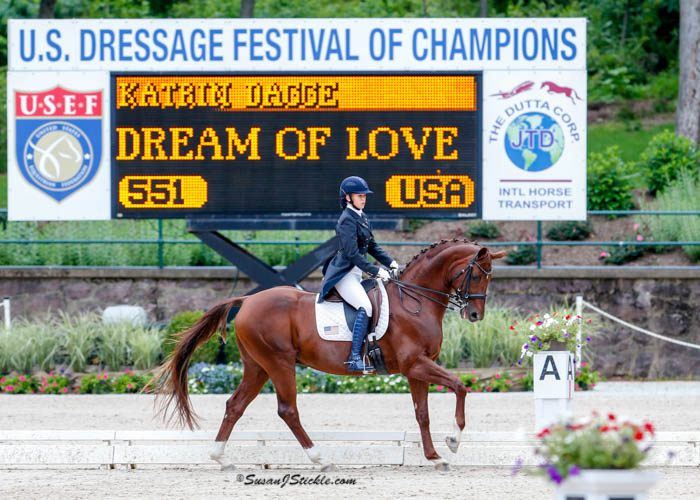 Kati and Dream Of Love — a winning team. Both Kati and her mother shared a great interest in training horses and found it more rewarding to develop their own horses. 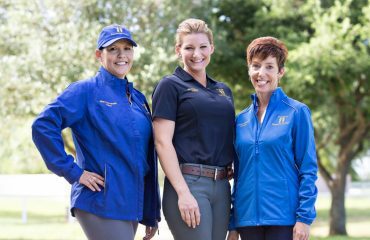 “Learning to work with problem or untrained horses has helped me hone my techniques so I can teach others from my years of experience,” Kati said. It’s one of the key things that prepared Kati to run her own training business. “It’s all about the basics, not the tricks,” she emphasized. Kati graduated from Stetson University in central Florida with a double degree in international business and finance (a five-year program) after just three years. Dream Of Love accompanied her to college, where she continued training and showing him. “I wanted to complete my degrees as fast as possible so I could work on finishing my Grand Prix Gold Medal,” she said — an achievement she accomplished in 2014. She has students of all ages, ranging from 7 years old to some in their 60s. Many of them like to compete, but others just like to stay home and train. Either way, Kati’s happy to help them in any way she can. Kati and her students enjoying a show. Kati shares a barn with her partner, Diego Muyshondt, in Southwest Ranches, an hour outside of Wellington, Florida. He’s a grand prix jumper rider who won an individual silver medal at the Caribbean and Central American Games in Puerto Rico in 2012. 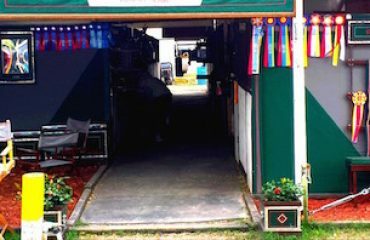 They have 33 stalls, a full-size dressage arena with mirrors, and a jumper ring. They offer year-round and seasonal boarding.